In a mild climate, some varieties of flowers will bloom all year long. 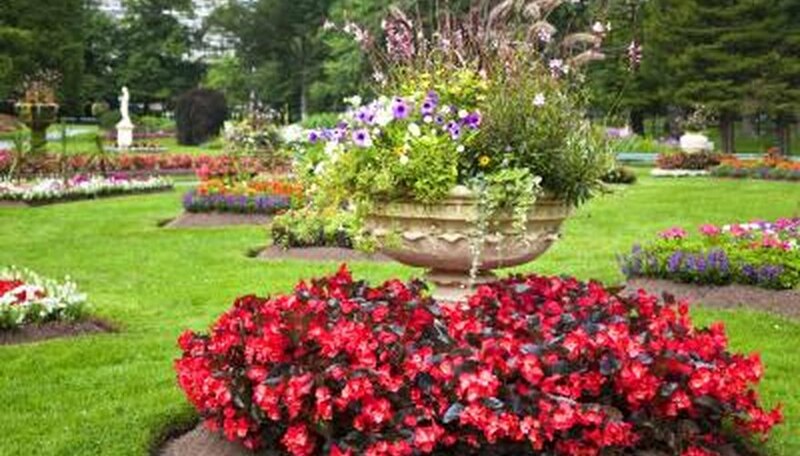 However, the best way to ensure year-round flowers in any climate is to grow plants that flower at different times of the year. 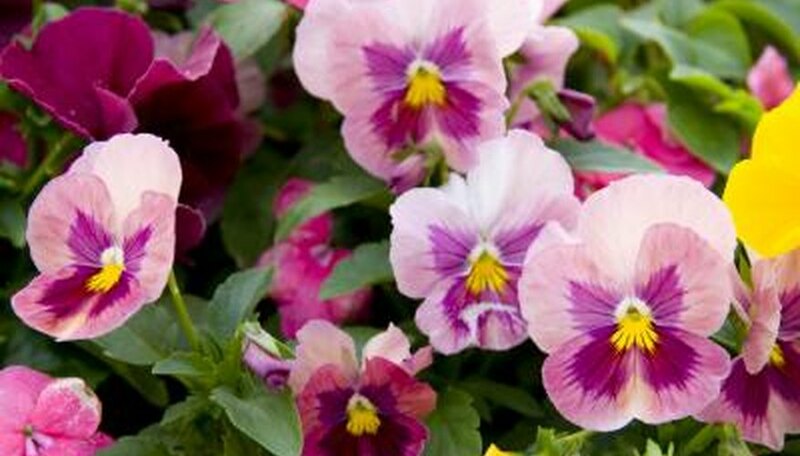 Pansies are descendants of the Viola plant, discovered in ancient Greece. They prefer a cooler climate than most year-round bloomers. Sweet Alyssum is a native of southern Europe. 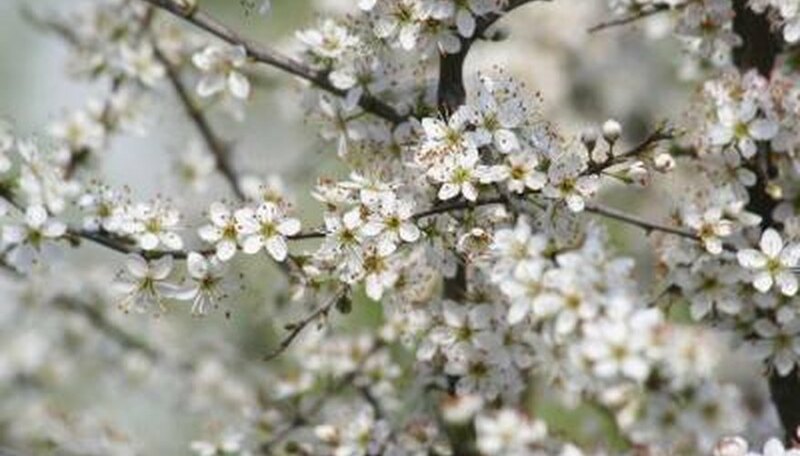 The plant is covered with clusters of white flowers that will bloom throughout the year, if trimmed back after each flowering. 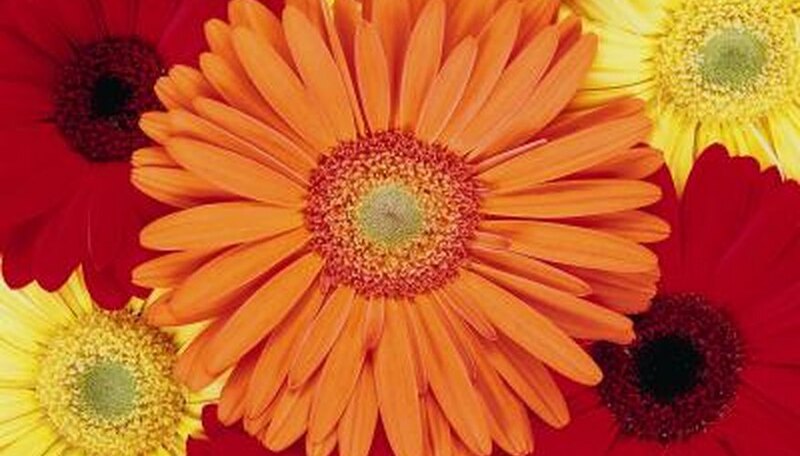 African Daisies have showy flowers in colors of red, white, orange or yellow that bloom year-round in full sun and well-drained soil. Ivy-Leaf Geraniums are native to South Africa and cultivated to grow in mild climates. They have variegated leaves and flowers that will bloom year-round. Lantana camara is an exotic flower that grows on a tall and wide evergreen plant. It is highly attractive to butterflies and grows best in full sun and well-drained soil. Yellow Dots (Wedelia trilobata) is native to Mexico and South America, but will also grow in the Southern U.S. Its leaves are evergreen and its blooms are bright yellow and will flower all year, attracting bees, butterflies and/or birds. Penelope Kendall is a professional graphic designer who has written articles and copy for newsletters, brochures and advertising materials. She covers dieting, nutrition, interior decor, nature and gardening.